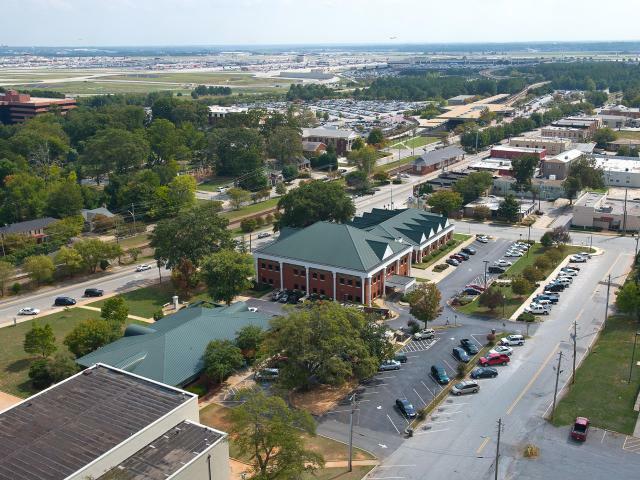 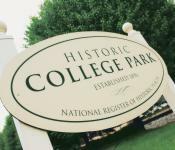 The city of College Park's City Hall complex is just a stone's throw. 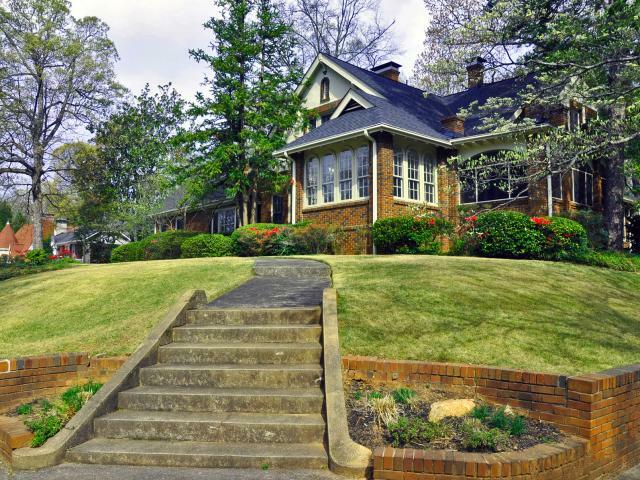 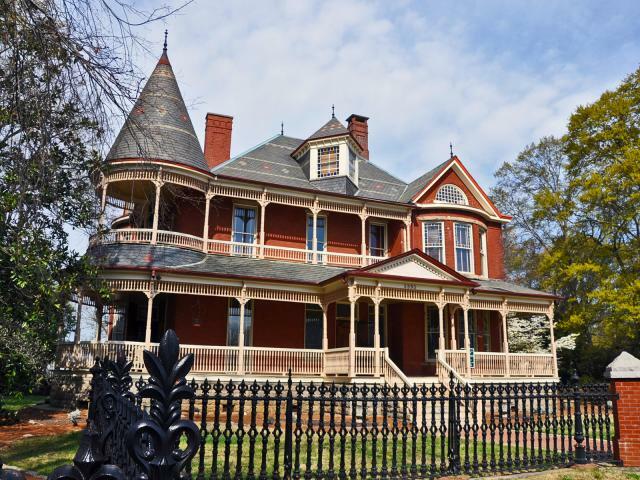 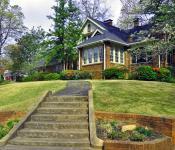 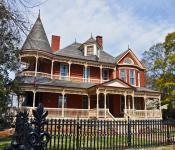 A beautiful example of one of College Park's many historical homes. 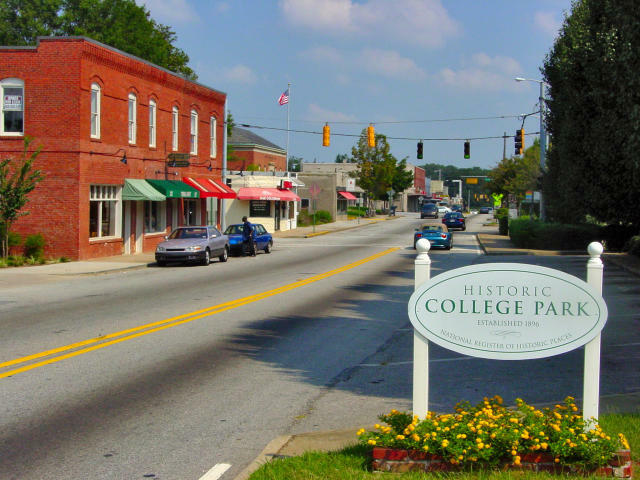 College Park has the 4th largest urban historic home district in Georgia. 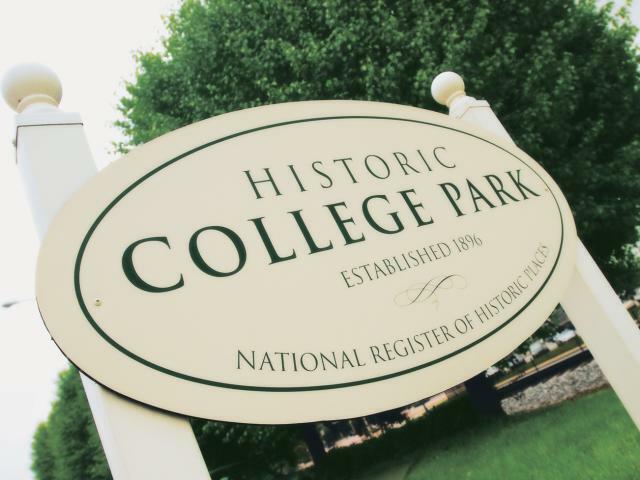 Historic College Park was founded in 1896. 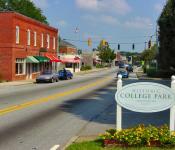 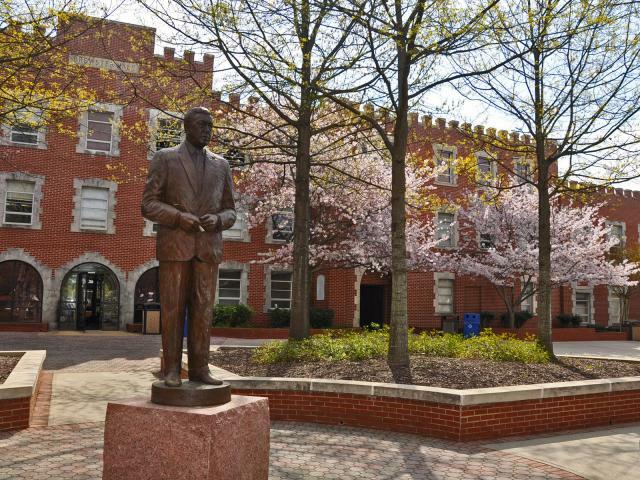 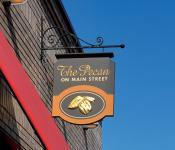 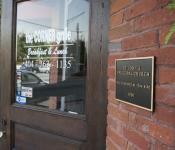 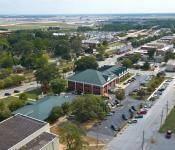 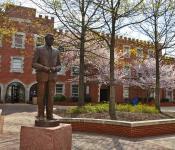 Welcome to Historic College Park's Main Street district, established in 1896. 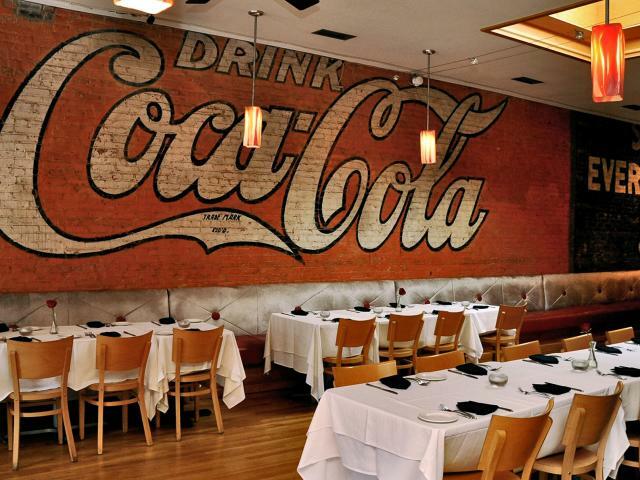 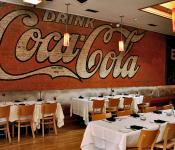 The Pecan, downtown College Park's best-known restaurant, features a vintage Coca-Cola wall mural from the early 1900's. 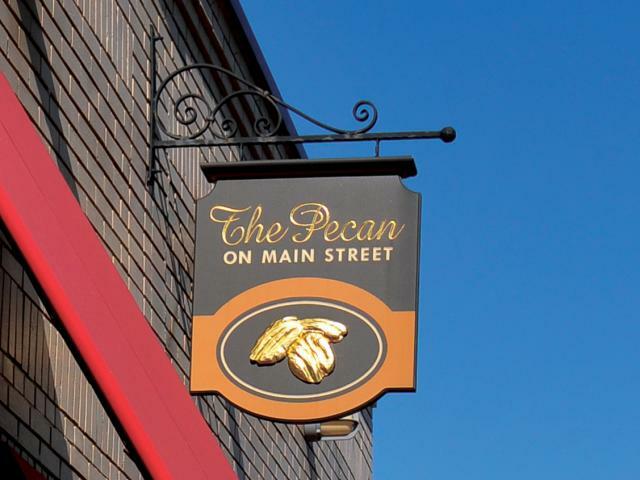 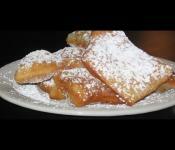 Chef Tony Morrow's popular southern eatery, The Pecan, is in the heart of downtown College Park. 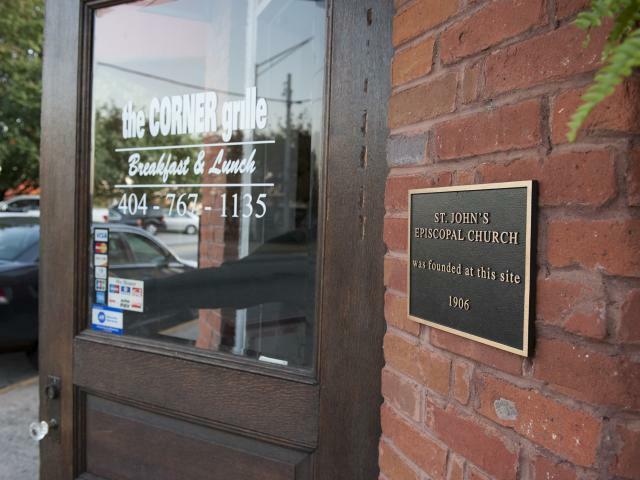 The Corner Grille is one of College Park's favorite bistros, and resides on the site of an Episcopal church founded in 1905.